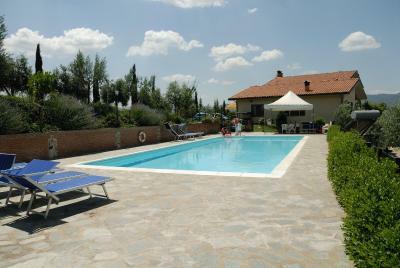 Lock in a great price for Agriturismo Val della Pieve – rated 8.9 by recent guests! 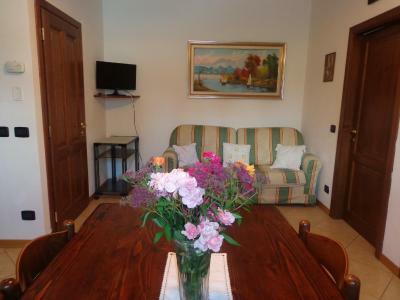 Large rooms with kitchen, close to the old town, quite at night, parking spaces are nearby. The hosts are very nice. The breakfast is excellent. Easy to drive to, parking right in front of the building, quiet, a very short walk to a bar, grocery store, and park, and 5-10 minute walk to restaurants (had a fantastic lunch at Nena as recommended by staff) and start of the historic center. Staff seemed to be always around and helpful and there's lots of information about places to visit available in the common room. Good internet. 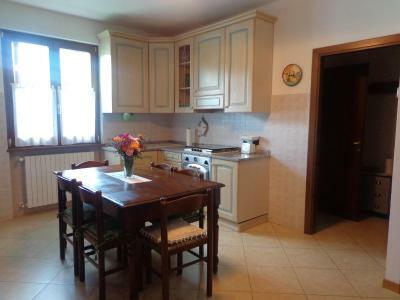 Good oven and stove in kitchenette. Lots of places to put your clothes and things in bedroom and bathroom. 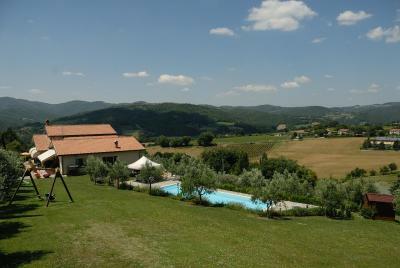 beautiful place, scenic panorama, the room was with the balcony, near is a children's playground and a swimming pool. everything is pretty simple and well. Il posto è meraviglioso. Il paesino è davvero stupendo. Sicuramente tornerò e vi contatterò perché siete persone deliziose e l'albergo era pulitissimo e confortevole. Colazione ottima!!! Grazie e alla prossima! 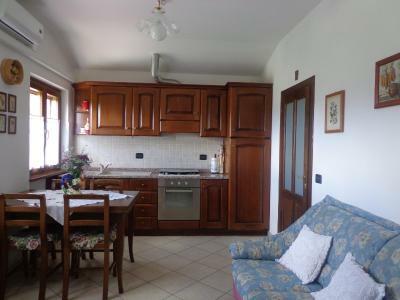 La colazione veramente buona e abbondante con dolci e marmellate fatte in casa, e la gentilezza e disponibilita' dei proprietari. 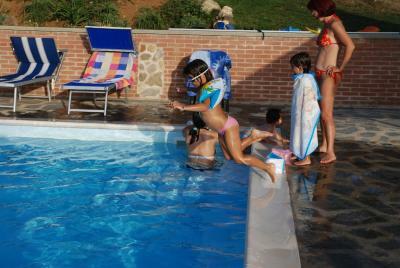 Ambiente confortevole. Staff cordiale e alla mano. 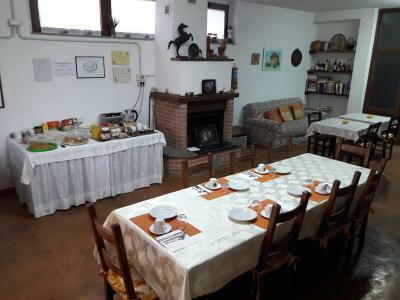 La location molto comoda per il centro del paese, la piscina, la pulizia dei locali, la colazione molto casalinga (torte e marmellate fatte in casa in particolare). 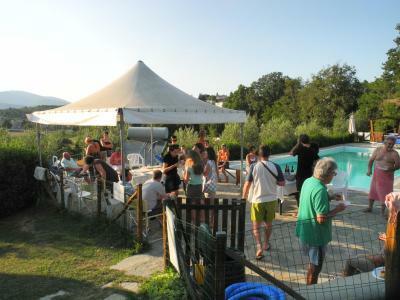 Featuring an outdoor swimming pool, free bikes and a garden with BBQ facilities and children’s playground, Agriturismo Val della Pieve is located 2,300 feet from Anghiari center. 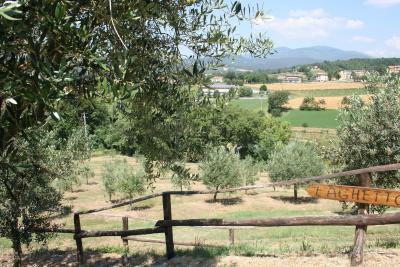 They produce olive oil and jams. With a balcony and free Wi-Fi, each air-conditioned accommodations is equipped with a flat-screen TV and a private bathroom with bath or shower and bidet. Apartments have a kitchen with oven and refrigerator. 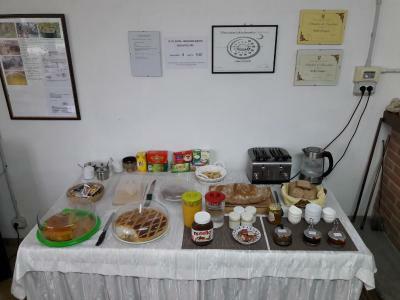 A continental breakfast is served daily in the breakfast room. 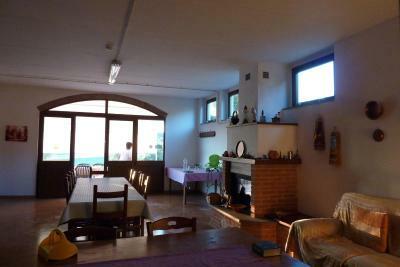 It includes freshly brewed coffee or cappuccino, home-made cakes, cold cuts and cheeses. 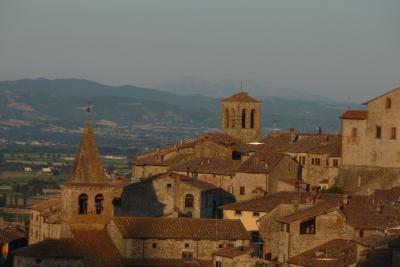 Arezzo is a 35-minute drive from Val della Pieve Agriturismo, while Citta’ di Castello is 14 mi away. 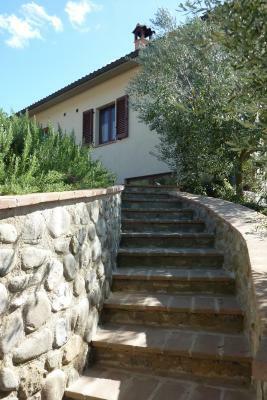 When would you like to stay at Agriturismo Val della Pieve? With a balcony and free Wi-Fi, this air-conditioned double room is equipped with a flat-screen TV and a private bathroom with bath or shower and bidet. The kitchen has an oven and refrigerator. With a balcony and free Wi-Fi, this air-conditioned double room is equipped with a flat-screen TV and a private bathroom with bath or shower and bidet. 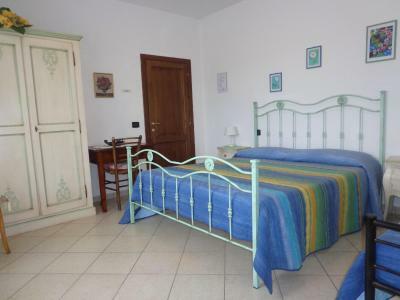 With a balcony and free Wi-Fi, this air-conditioned double or twin room is equipped with a flat-screen TV and a private bathroom with bath or shower and bidet. 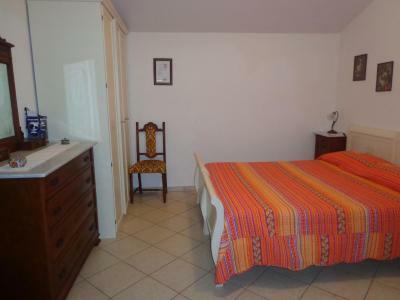 This air-conditioned double or twin room is equipped with a flat-screen TV and a private bathroom with bath or shower and bidet. 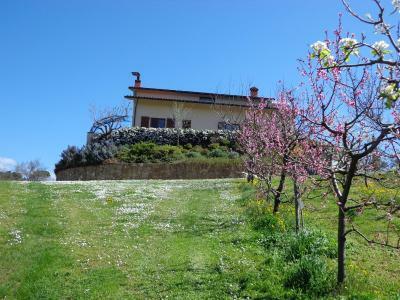 House Rules Agriturismo Val della Pieve takes special requests – add in the next step! 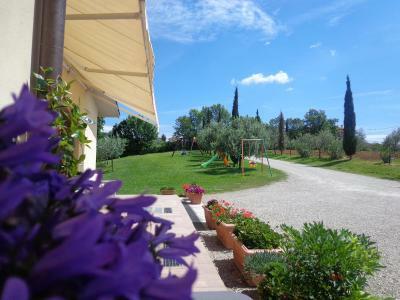 ATM card Agriturismo Val della Pieve accepts these cards and reserves the right to temporarily hold an amount prior to arrival. 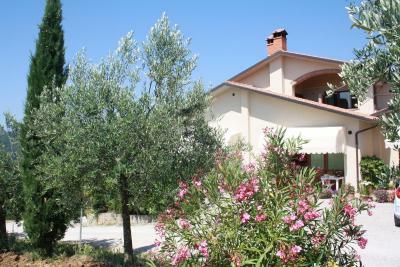 Agriturismo Val della Pieve accepts these cards and reserves the right to temporarily hold an amount prior to arrival. 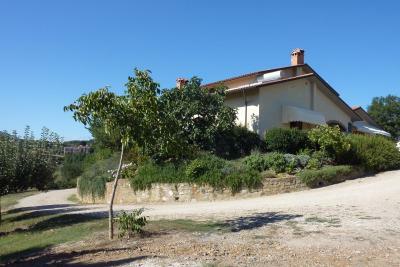 Please inform Agriturismo Val della Pieve of your expected arrival time in advance. You can use the Special Requests box when booking, or contact the property directly using the contact details in your confirmation. One small thing - the bathroom plumbing made a lot of noise (even when not being used). small bathroom for tall people, uncomfortable to walk to the city center, because the street without sidewalks, so you have to use a car.